Tired of replacing clothes due to iron staining? Are you spending money on chemicals to remove ugly stains from your sink or tub? Does your water have a bitter taste or foul odor? Do you have discolored or corroded pipes? Full service sampling programs for commercial systems. Monthly, quarterly or annual sampling, Valley Water Services will meet your regulatory requirements. 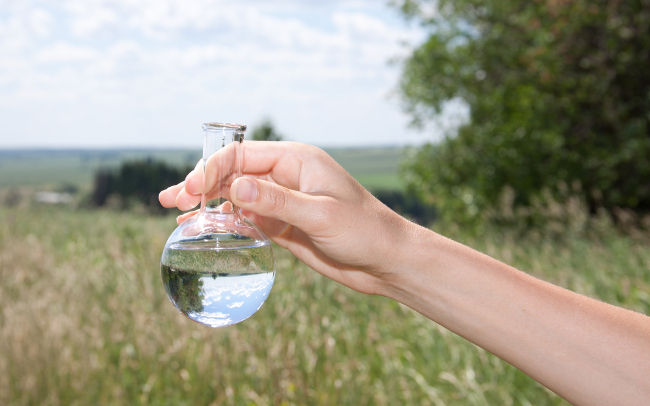 Free residential water quality analysis, assessment, and consultation. Our team works hard to maintain your water system! Full service maintenance programs tailored to suit each customer’s needs. The Valley Water team will keep your system operating at the highest level possible. Let us install a filter or treatment system for your water! Valley Water Services has the equipment to address any water quality issue or concern. 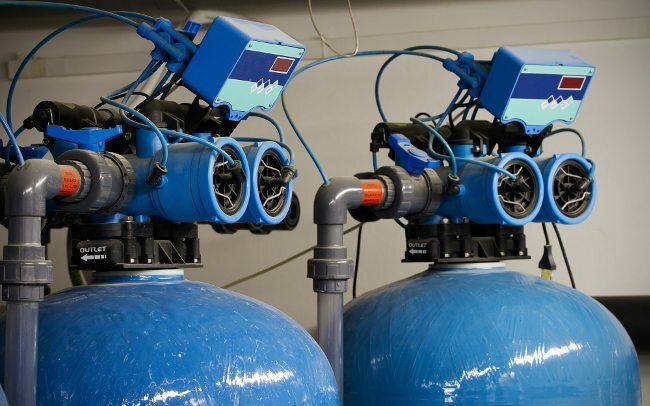 Our knowledgeable staff will work with you to design and install a customized water treatment system. We use only the highest quality components from leading manufacturers! 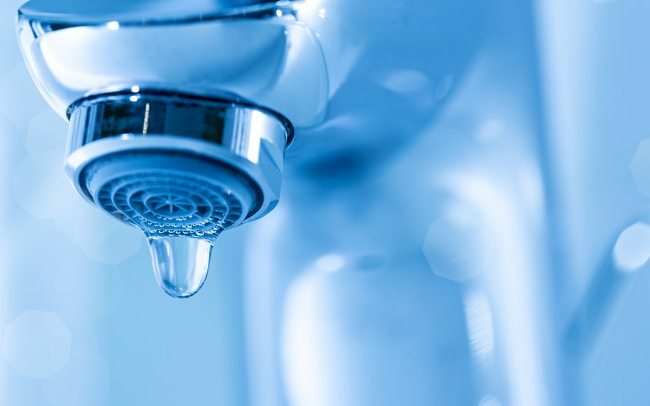 Studies show that 20-40% of domestic wells are contaminated with bacteria. Valley Water offers a complete well chlorination service. Don't risk not doing it right. Have the professionals do it for you! Is your water leaving yellow or brown staining on your laundry? Is water flow getting restricted in your pipes? Your water may be contaminated by an excess of iron! Does your water have a bitter, metallic taste? Are there black stains on your laundry or on your plumbing fixtures? 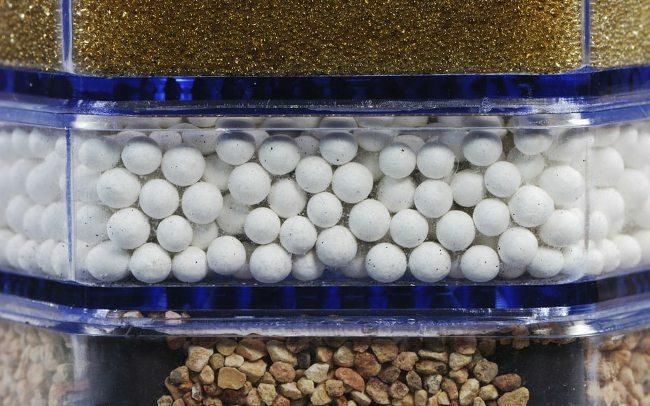 Your water may have too much manganese! Do you have mineral deposits on your plumbing fixtures? Is your soap not lathering as well as it used to? Is there scale build up in your boiler, hot water heater or piping? The culprit may be hard water! Is there visible corrosion on your plumbing fixtures? Is there blue or green staining on your pipes? Your water may be suffering from low pH (acidity) levels!